Der Moto Guzzi Club Mandello M.G.C.M. erinnert Sie an den Termin für ein Motogiro in der Gegend mit Aperitif und Mittagessen (ex S.P. 58 party). 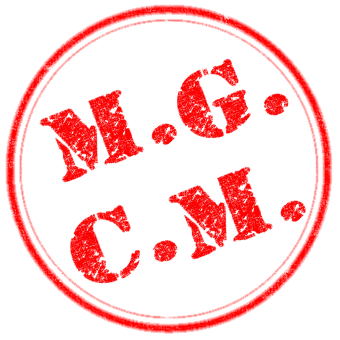 The Moto Guzzi Club Mandello M.G.C.M. reminds you of the appointment for a motogiro in the area with aperitif and final lunch (ex S.P. 58 party).